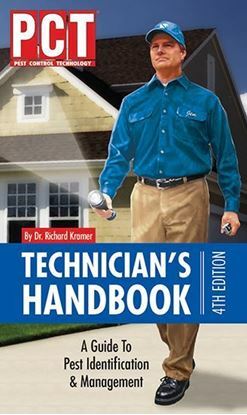 PCT - Pest Control Technology Store. 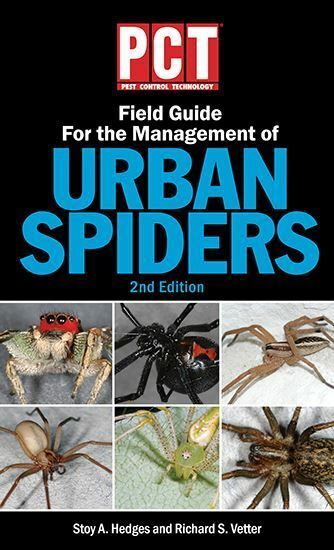 PCT Field Guide for the Management of Urban Spiders, 2nd Ed. 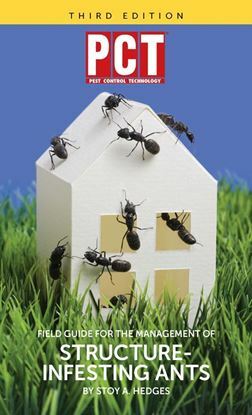 PCO’s will discover a wealth of information and the latest research findings in the new PCT Field Guide for the Management of Urban Spiders. Mygalomorph Spiders, Tarantulas, True Spiders, Crevice Weaver Spiders, Recluse Spiders, Widow Spiders, Jumping Spiders, Wolf Spiders, Spitting Spiders, Banana Spiders, Nurseryweb spiders, Ground Spiders, Sac Spiders, Lynx Spiders, Woodlouse Spiders, Crab Spiders, Orb Weaver Spiders, Cellar Spiders, Funnel Weaver Spiders, Comb-Footed Spiders, Mesh Weaver Spiders and relatives of spiders.